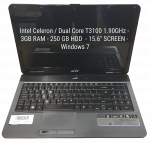 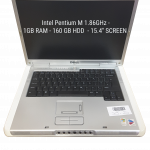 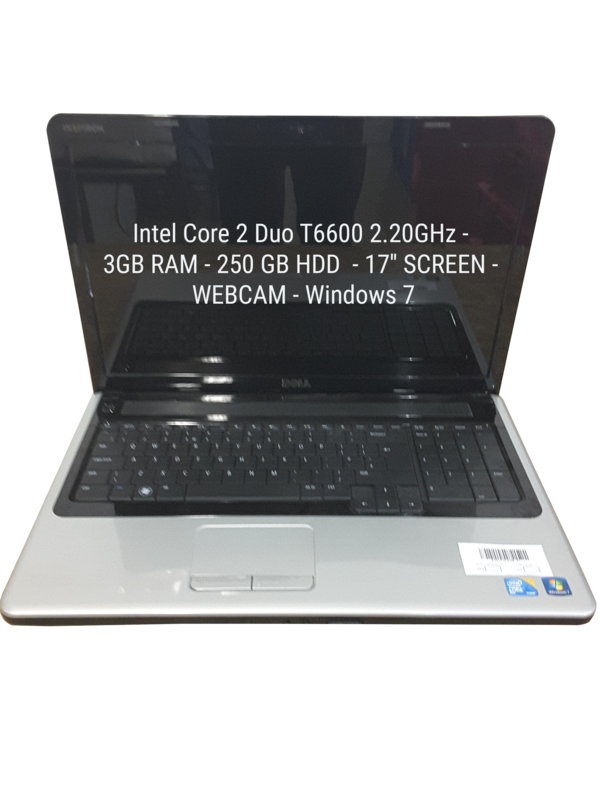 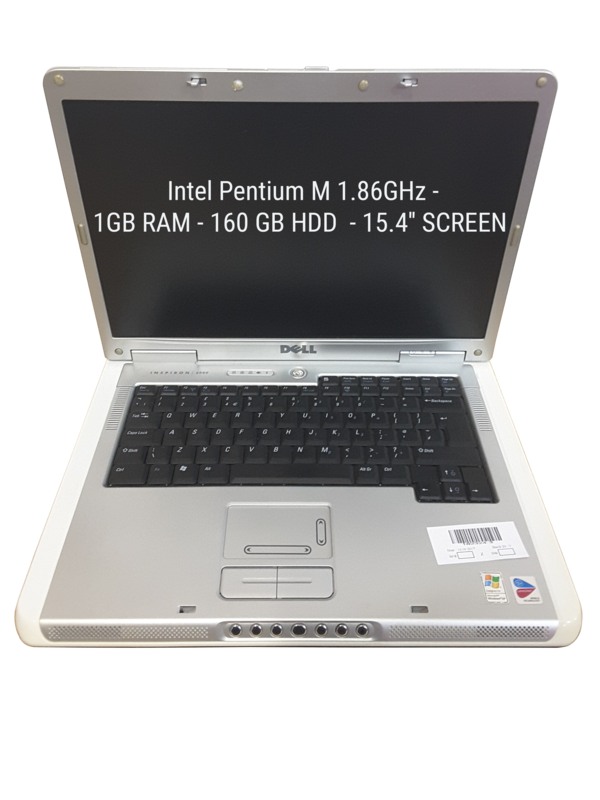 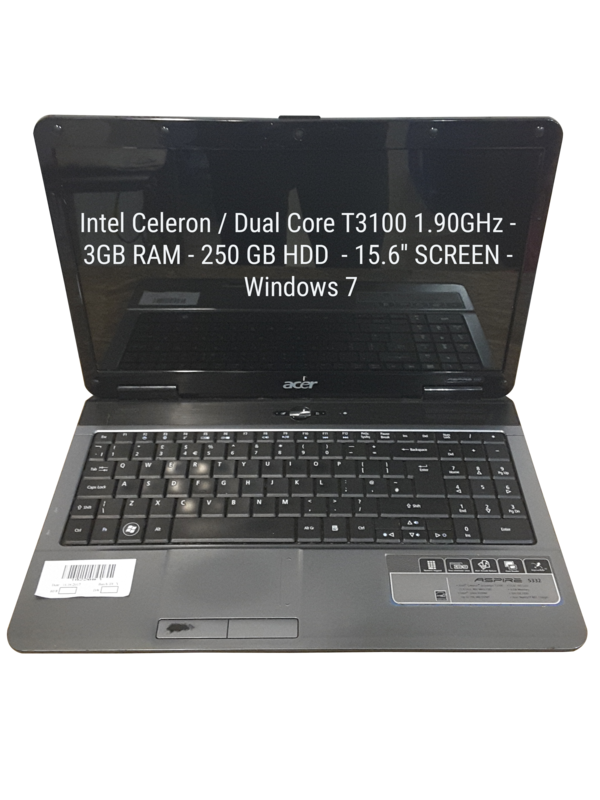 45 x Budget Used Retail Windows 7 Laptops with Intel Pentium, Intel Celeron and Intel Core 2 Duo processors. 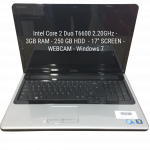 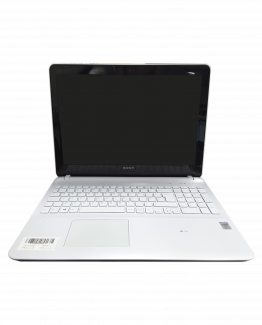 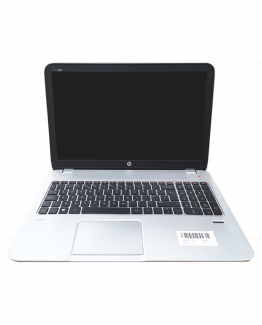 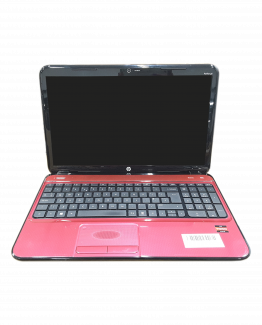 Models include HP	G62, Compaq	Presario C700 and Sony	Vgn-nw20ed. 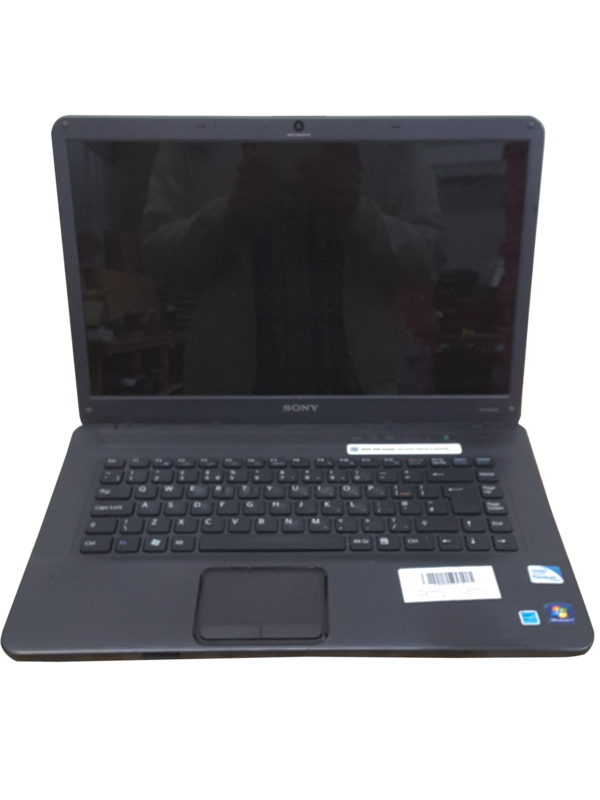 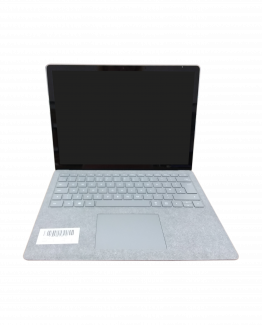 There are 32 laptops in good used condition and 13 laptops with a range of minor faults and cosmetic damage including Screws pulled through, Snapped fan slats, Keyboard Not Functional and Optical Not Functional.